I think I was successful in using my new skills and translating them to beach sessions! Thrilled with how this image turned out! I love the softness and her innocence. She is one of a set of 4 year old twins. Beautiful little girls! 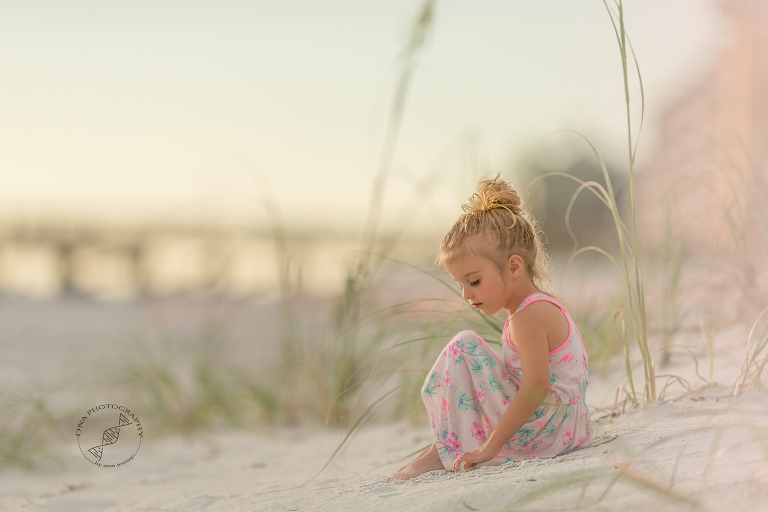 Tampa Florida's Newborn, Maternity, Children's and Families most sought after photographer!